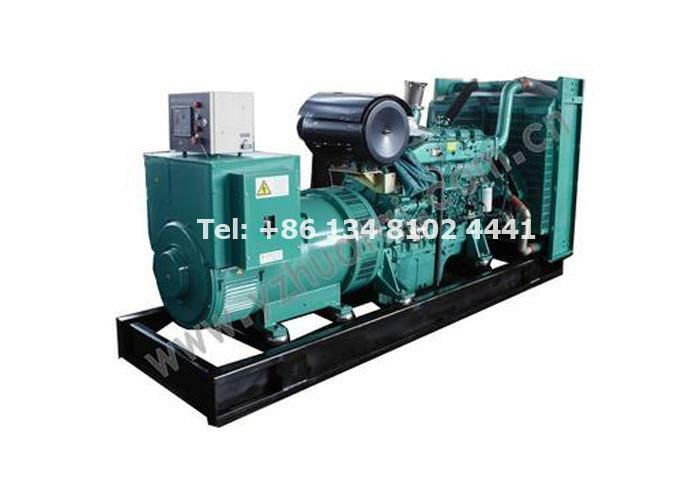 How to Properly Use Diesel Generators in Winter? 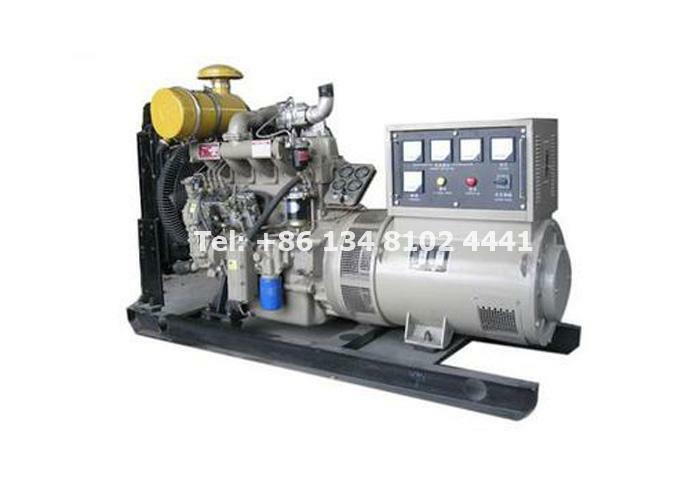 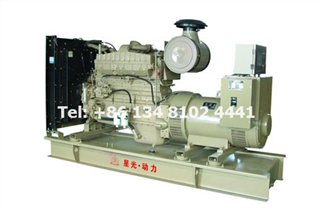 Starlight Power, as one of the best Diesel Generator Set Manufacturers, would like to share you some diesel generator guide. 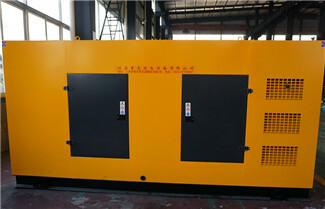 Any other questions, like diesel generators testing, diesel generators price, welcome contact us directly. 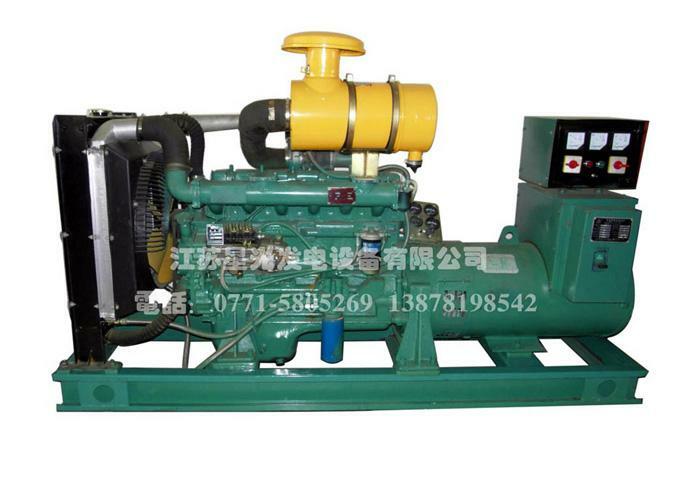 Stanford Generators: Stanford is a sub-brand of Cummins. 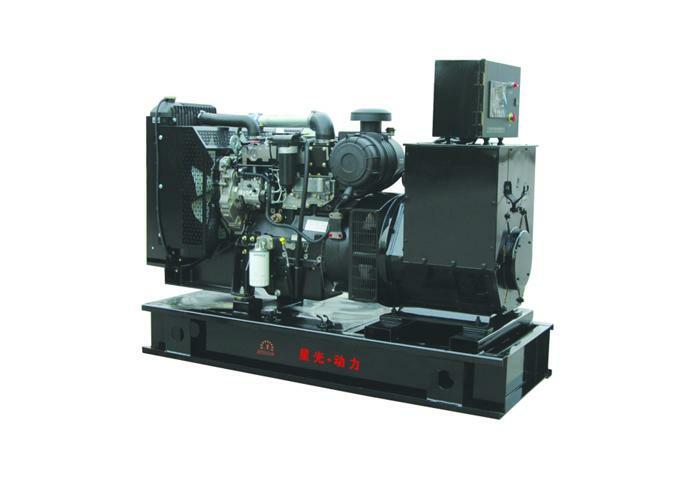 Stanford diesel generator​ is an AC generator created in full accordance with the technology system design and process standards of Cummins. 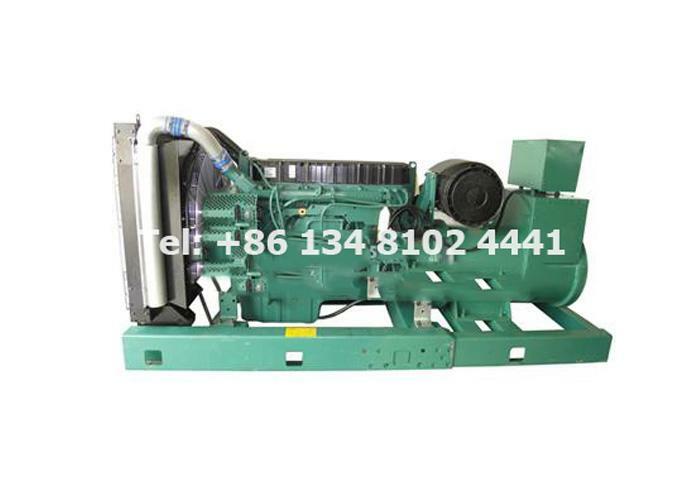 Diesel generator sets typically generate 95-110db (a) noise during operation, which can cause serious damage to surrounding environment. 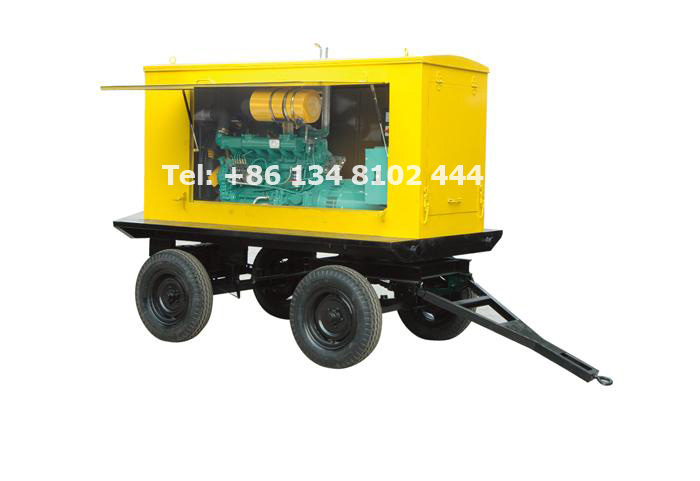 Silent Diesel Generators are supplied by Starlight Power. 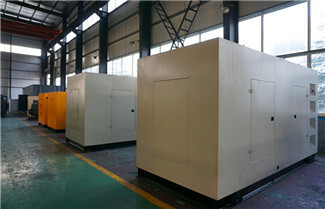 Maintain water temperature: Appropriate use of insulation curtains. 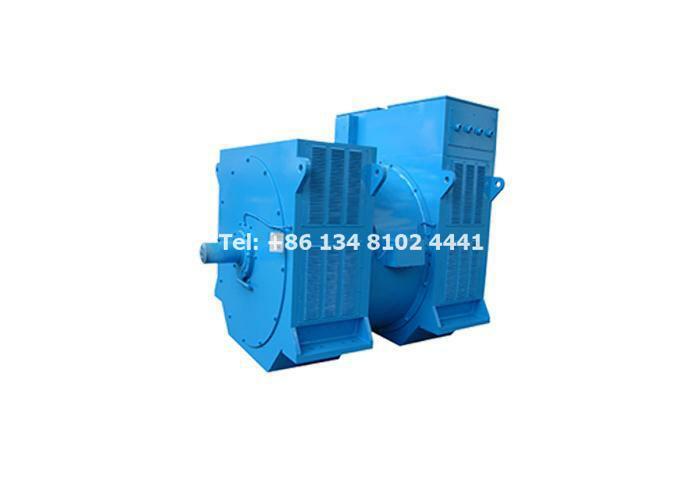 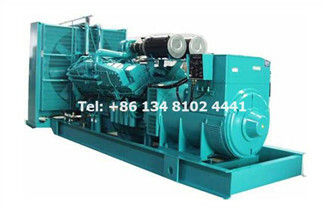 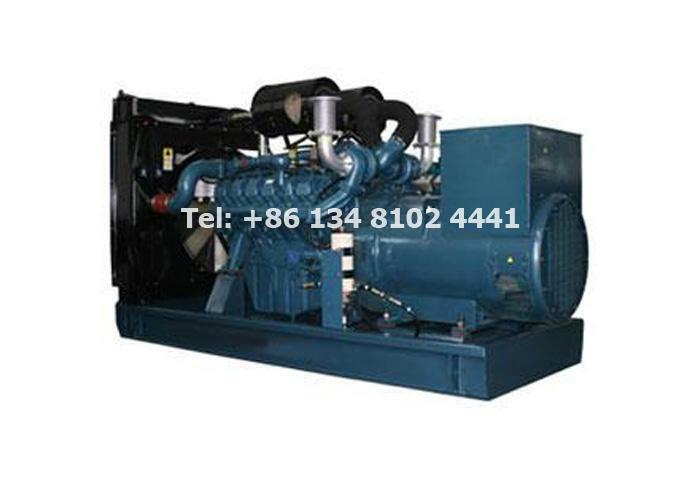 Cooling water of diesel generator is best to use non-mineral soft water, such as flowing water or pure water. 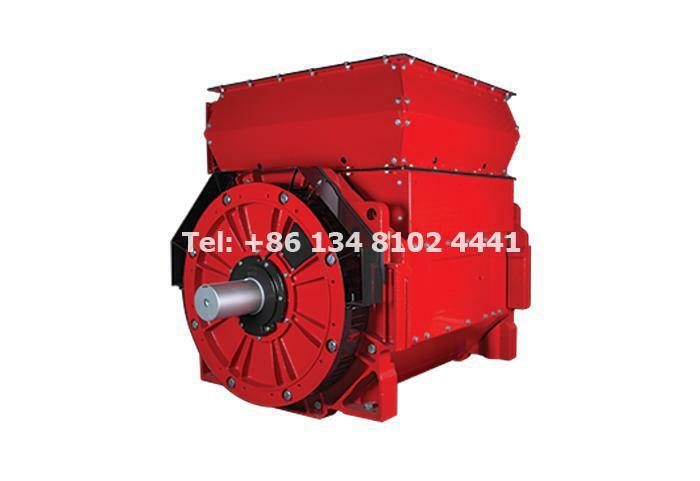 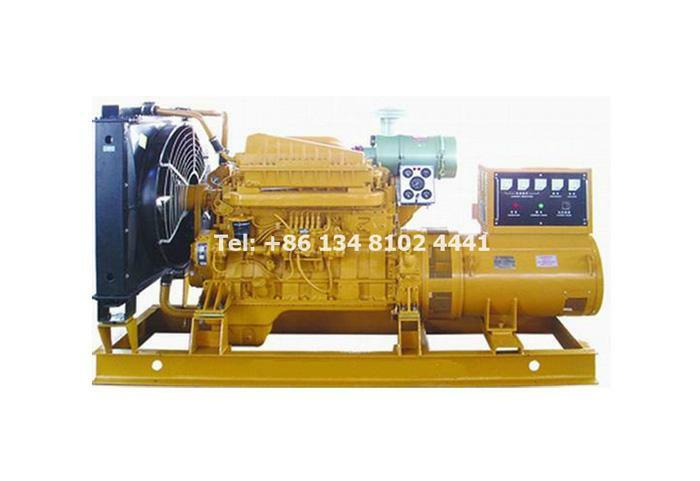 Weichai diesel generator sets are widely used in ships, defense, communications, petroleum, medical, mining, field rescure, agriculture and animal husbandry and backup power supply. 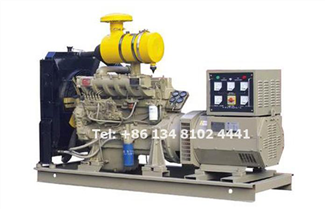 Diesel generator sets generally consists of three parts: the engine, generator and automatic genset controller​. 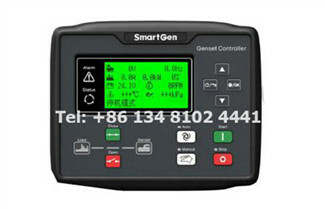 Generator Controller is the core of the generator, the equivalent of the human brain. 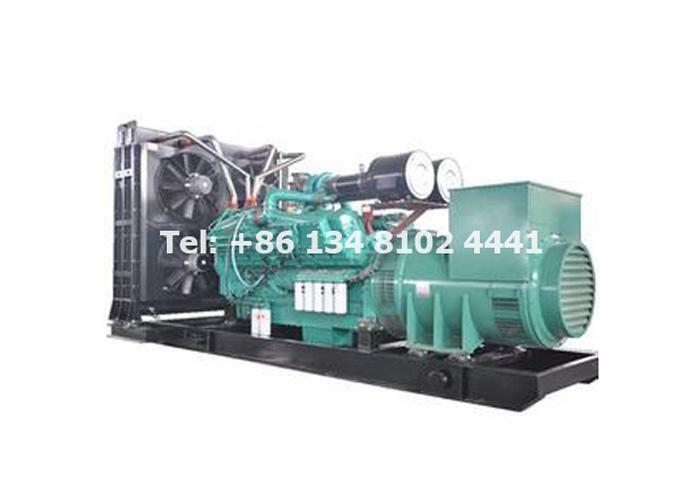 There are mainly three major advantages of silent diesel generator​: silence, energy saving, high efficiency. 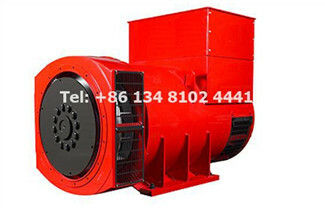 Further information, welcome contact us. 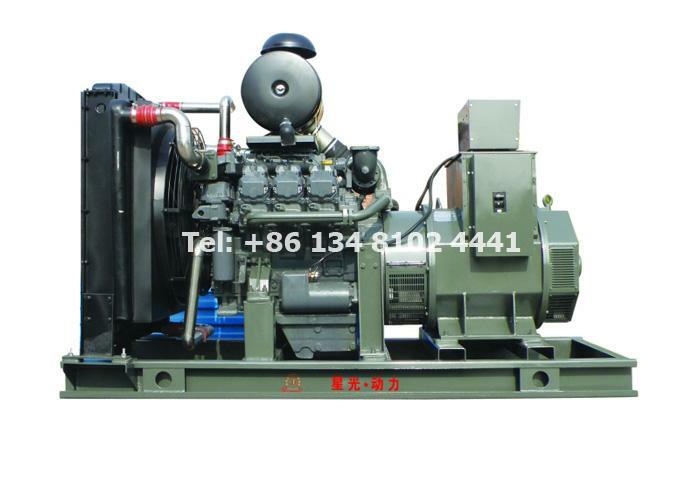 We are professional Diesel Generator Supplier.